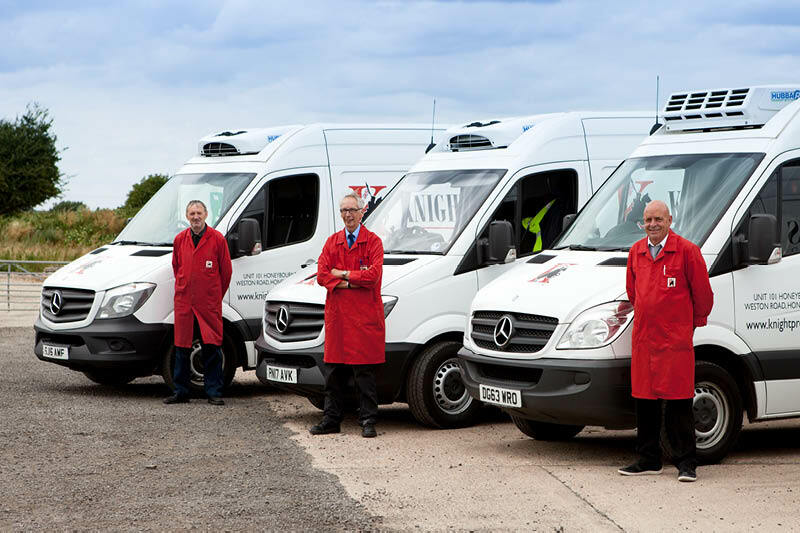 Knight Provisions deliver in temperature-controlled vans to a wide area in the Midlands, Central and Southern England. 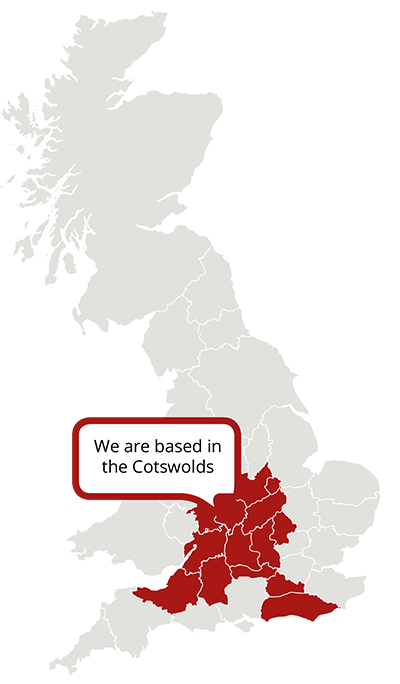 For exact details on times and for deliveries in your area call 01386 833 500. Unfortunately we do not deliver to Central London.